‘Spotlight on… apprenticeships’ intends to highlight the importance of apprenticeships, and the benefits to employers, the individuals and the wider community. Many construction companies do have apprenticeship schemes in place, but a growing demand for skills and staff means more should be done to encourage the next generation to choose a career in construction. There are many benefits to offering apprenticeships, which include improving productivity, filling a skills gap or training in a specialist area within the business, as well as a more motivated workforce. The skills shortage is one of the most pressing issues facing construction, with industry leaders often citing a lack of skills and staff being the biggest challenges. This has even led to some companies having to turn down work due to not having enough resources. The Construction Industry Training Board (CITB) predicts that the industry needs almost 36,000 new workers annually through to 2021 to meet demand. Apprenticeships can be one solution to meeting this demand. However, Construction News report that despite the introduction of the Apprenticeship levy in April 2017, the number of total apprenticeship starts between April and July 2017 was 48,000, down 59% from 117,800 between April and July 2016. While construction held up relatively well compared to other industries, still only 50-60% of construction apprenticeships are completed. The industry has to address this issue and attract more construction apprentices. The industry is doing a great deal of work to recruit, train and retain apprentices and there are a number of resources available for contractors to find out more about apprenticeships, some of which are detailed further in this campaign. There are signs these efforts are working, with 70% of parents in a 2018 survey saying they would advise their children on studying an apprenticeship. 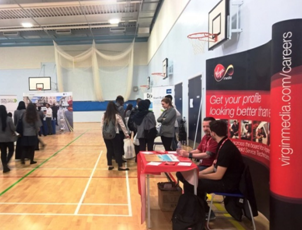 The initial launch of ‘Spotlight on… apprenticeships’ in 2014 coincided with the first National Apprenticeship Week, run by the Government’s National Apprenticeship Service’s (NAS), which was held between 3 – 7 March. National Apprenticeship Week is held every year in early March and is designed to increase awareness, understanding and demand for apprentices. 2016/17 saw a record high number of people participating in an apprenticeship at 912,200, which is 12,800 more than in the year before. People aged 25 and over accounted for 46% of apprenticeship starts in 2016/17. People aged 19-24 accounted for 29%. In 2016/17, 54% of apprenticeships starts were by women. It is vital that the industry continues to offer apprenticeships, not only to young people, but to anyone who has an enthusiasm for working in construction. There are many benefits to providing apprenticeships and not just for the employer and apprentice, but to the wider community. It is important to understand that taking on an apprenticeship can be a lengthy and structured process. Therefore as an employer you should be fully aware, up to date and versed in the process of hiring an apprentice and the conditions that must be followed. These would include eligibility, pay and duration as a few examples. Please visit the official guide; ‘Employ an apprentice’ here. Many apprentices will not have been in full time employment before, it is important to provide them with a proper induction like any other employee. Be sure to brief the apprentice with their rights and obligations, the job description and what is expected from them and the apprenticeship programme. It is also worth bearing in mind they may not be aware of some of the more simple processes of full time employment and its working environment, you should therefore demonstrate as an employer you are happy to answer any questions they may have throughout the programme. Support is crucial for any employee, this is no different to an apprentice and in some cases even more important. Be sure to allocate a designated line manager or mentor to your apprentice who will act as the programme lead, first point of contact and person of support. The mentor should build a supportive relationship with the apprentice. Whilst the aim of the programme is to gain skills and knowledge, the workplace can also be a daunting environment for some and therefore their mentor should be someone they can trust. The mentor should be someone with good communication skills and shows an attitude to help young people. 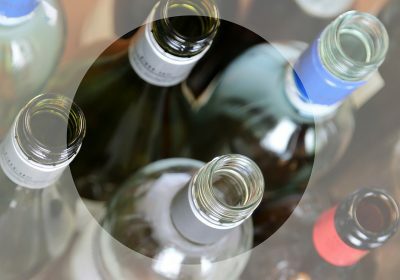 As well as the information above, it is also advised to use the resources provided in the ‘External resources’ section of this campaign, which offer a plentiful amount of resources from other organisations and companies that cover the full spectrum of the topic. With the skills gap and shortage of resources already having an effect on some companies, it is essential that the industry as a whole encourages new people into construction and provides sufficient training and support which allows them to excel. 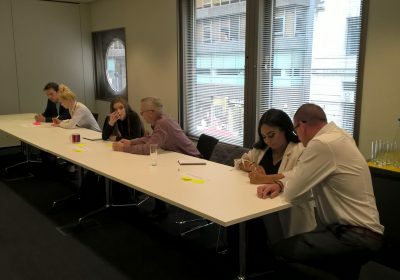 The Scheme hopes that the information and resources provided in this article will encourage even higher numbers of companies to consider offering apprenticeships, and take action to ensure they have the necessary skills and staff to lead them into the future. Many companies are looking to engage with potential employees and offer apprenticeship and training opportunities. Contractors have joined the 5% Club which means they have committed to the aim of ensuring that at least 5% of their UK workforce are apprentices, graduates or sponsored students on structured programmes within the next five years. 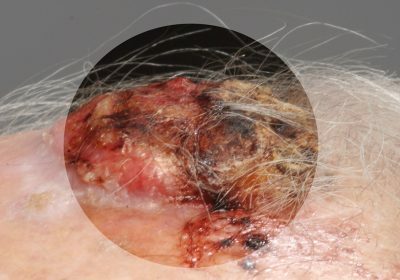 For more information about this intiative, please click below. 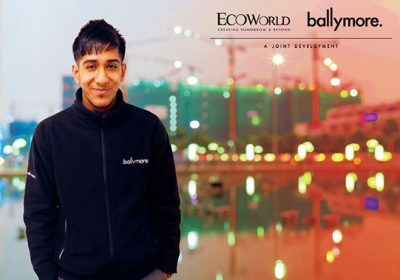 Balfour Beatty have joined the 5% Club which means they have committed to the aim of ensuring that 5% of their UK workforce are apprentices, graduates or sponsored students on structured programmes within the next five years. Balfour Beatty have also showed their support for National Apprenticeship Week, pledging 50 apprentices as part of its commitment to recruiting and developing the civil engineers, electricians, skilled trades and project leaders of tomorrow. 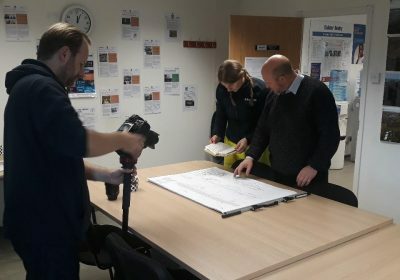 In support of National Apprenticeship Week (3-7 March) Balfour Beatty invited members of East Riding of Yorkshire Council to meet five apprentices working on the £22 million Beverley Integrated Transport Plan construction project. The company has since had its most successful National Apprenticeship Week ever. Please click here for more information. Balfour Beatty also play an active role in promoting the Scottish Apprenticeship Week. They have provided a further six case studies below. BAM Construction were set a challenging target by Manchester City Football Academy to take on apprentices. For more information, please click here. BAM manage the Coventry and Warwickshire Shared Apprentice Scheme, which they started with Coventry City Council and City College Coventry in December 2010. BAM employ the apprentices and find them work placements with local contractors, supporting them throughout their apprenticeship, with the aim of securing them full time employment on the completion of their framework. Click here for more information. The scheme also has its own awards, with BAM recognising the hardest working apprentices. Click here for more information. 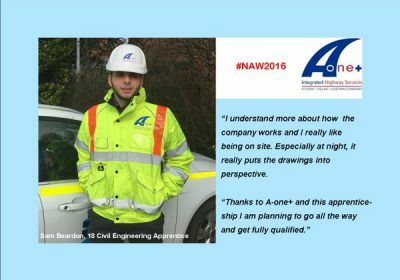 BAM Nuttall run an award-winning apprenticeship programme which covers three different routes – civil engineering, quantity surveying and planning. For more information, please click here. Berkeley‘s Victory Pier site has a structured approach to encouraging apprenticeships, which supports the wider Group’s efforts to attract more young people into the industry. Find out more here. Read the stories of Darren Down, Assistant Quantity Surveyor, Sam Lane, Apprentice Site Manager and Sharon Griffin, Site Office Manager. 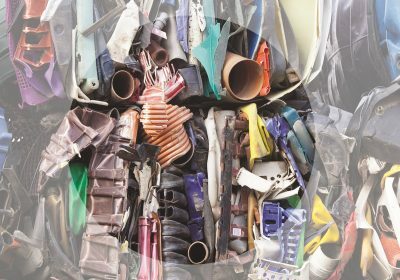 Berkeley has produced a number of materials promoting apprenticeships including: poster encouraging subcontractors to take on apprentices, eye-catching visuals outlining key statistics, and promotional posters for Berkeley’s Apprentice Awards. Costain and Network Rail‘s London Bridge Station Redevelopment site has achieved Skills Academy status which enables local people to be trained into local jobs, helping to create a sustainable community. For more information, please click here. Durkan work with a number of organisations which assist with placing and supporting apprentices, as well as running their own successful apprenticeship scheme. For more information, please click here. Galliford Try work with a number of Construction Training Initiative schemes to provide long-term waged work experience for candidates enrolled on apprenticeships. For more information, please click here. GB Building Solutions Ltd developed a strong relationship with Lewisham and Southwark College to provide those on construction courses with practical help and placements. For more information, please click here. Laing O’Rourke‘s Apprenticeship+ programme is a bespoke four-year scheme, designed to give participants the opportunity to develop a well-rounded suite of skills that will set them on a path to a successful career in construction. For more information, please click here. Morgan Sindall are committed to offering apprenticeships, and empowering and training individuals plays a central role in the company’s vision. The company has created sustainable apprenticeship opportunities at their Pudding Mill Lane site for Crossrail. Click here for more information. 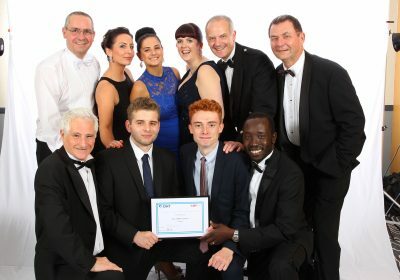 Morgan Sindall’s approach to apprenticeships has been rewarded at the Crossrail Apprentice Awards. Click here for more information. Pochin offer a number of apprenticeship opportunities in various roles and have shared four case studies of apprentices thriving in construction. For more information, please click here. 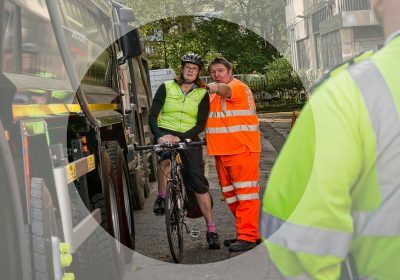 VolkerHighways have provided the Scheme with an article written by apprentice James Gunn, currently working as an engineer in Catford. For more information, please click here. This act ensures the agreement of basic terms of employment plus a statement of the trade or skill that is being trained. This can be in the form of a written statement of particulars of employment, a written contract of employment or a letter of engagement. It also introduced new apprenticeship frameworks and apprenticeship certificates. The Apprenticeship Levy, which was introduced in April 2017, requires every firm with a payroll of over £3m to pay 0.5 per cent of their wage bill into a central fund for new apprenticeships. Please note that skills and training are devolved policy areas, so the countries of the United Kingdom manage their own apprenticeship schemes. City & Guilds are a skills development organisation, providing services to training providers, employers and trainees. They offer a number of qualifications and apprenticeships in the construction industry, which can be found here. The Government has published a page designed principally for those looking to apply for apprentice roles which also provides general information about apprenticeships in England, Scotland and Wales. The National Apprenticeship Service (NAS) has end to end responsibility for apprenticeships in England. The NAS has been designed to increase the number of apprenticeship opportunities and provide a dedicated, responsive service for both employers and learners. 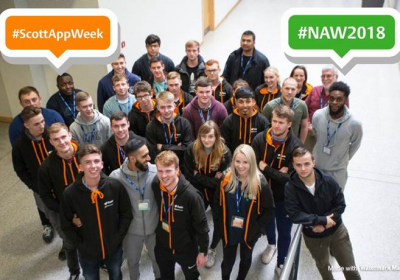 – National Apprenticeship Week is an annual event organised by NAS every March, which aims to put the focus on apprenticeships and raise its profile amongst employers, individuals, teachers, parents and the media. Prince’s Trust’s ‘Get into Construction’ programme can help unemployed people gain valuable training and experience which could lead to an apprenticeship in the construction industry. 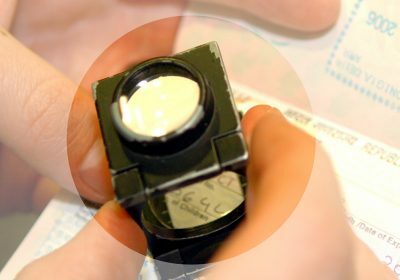 Scottish Apprenticeships is the central location for information about apprenticeships in Scotland. – Scottish Apprenticeship Week is held every March to celebrate and promote apprenticeships. 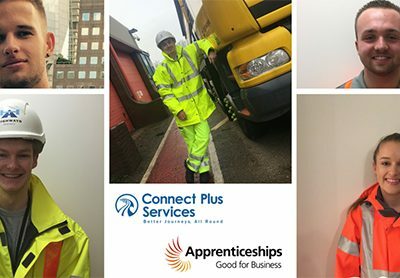 There are numerous resources available to sites looking to offer apprenticeship opportunities, along with many examples of how construction organisations have trained and developed apprentices. 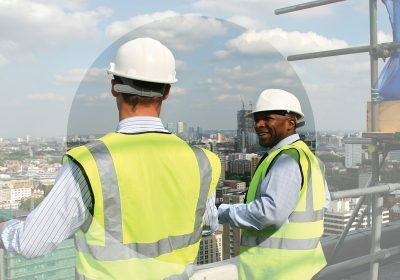 The Construction Industry Training Board (CITB) provides a wealth of resources for all construction companies, including training, accreditation, publications and apprenticeship services. 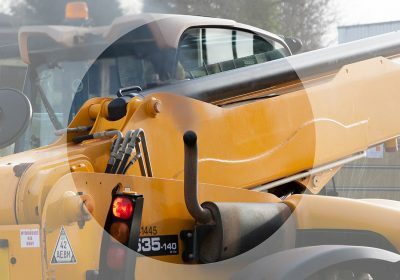 – The CITB are the largest provider of apprentices for the construction industry, with over 45 years’ experience of developing skilled workers. Apprenticeship training is developed in consultation with the industry to ensure the right skills are learnt. For more information on CITB Apprenticeships, click here. 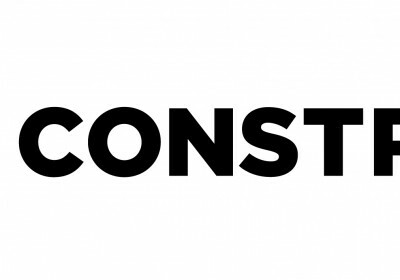 – CITB’s Go Construct website provides information about apprenticeships and showcases careers in construction. 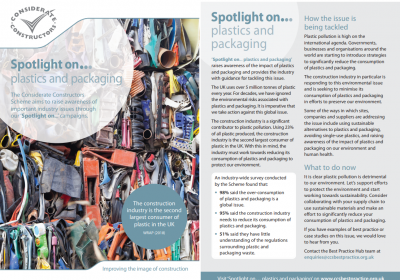 – CITB have also launched the website bConstructive, which provides information to support the decision of choosing an exciting career in the industry. 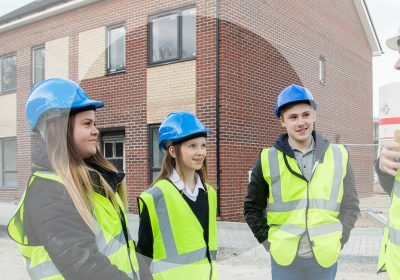 The Construction Youth Trust (CYT) is a registered charity working with young people to help them access training, education and employment opportunities in construction, with a strong focus on developing apprenticeships. – CYT run the Budding Brunels initiative, a schools engagement programme aimed at informing and inspiring students from disadvantaged backgrounds about higher education and career options within the construction industry. Construction 2025 is a joint strategy which sets out how industry and Government will work together to put Britain at the forefront of global construction over the coming years. 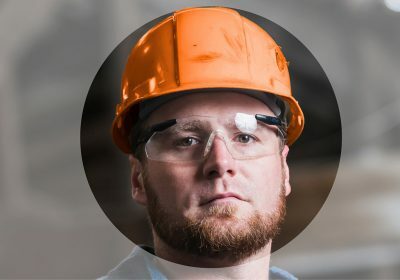 Included in this document are numerous references to apprenticeships, including how a fall in apprenticeships is a threat to the growth of the industry. The Cross-Industry Construction Apprenticeship Task Force (CCATF) aims to bring together all sectors of the construction industry to champion the culture and ethos of training in the industry and to encourage those not training to do so. CCATF also want to promote the benefits and value that an apprentice can bring to an employer. Crossrail, in partnership with its principal contractors, has created more than 1,000 apprenticeships since the start of the programme in 2009.For more information about their apprenticeship programme, click here. 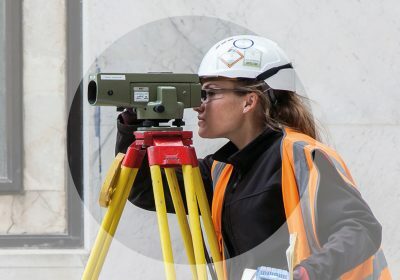 K10 is an apprenticeship training agency based in London, working with Government, local authorities and construction companies to provide apprentices for site, even for short-term contracts, taking full responsibility for the individual apprenticeship. 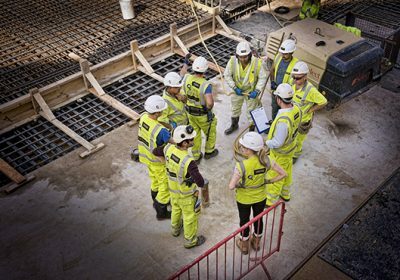 ‘No more lost generations’ is a February 2014 cross-party parliamentarians’ inquiry supported by CITB and CIOB, emphasising the importance of offering apprenticeships in construction to secure the industry’s future. Y Prentis is a partnership between Melin Homes and Monmouthshire County Council and is funded by the CITB and the Welsh Government. 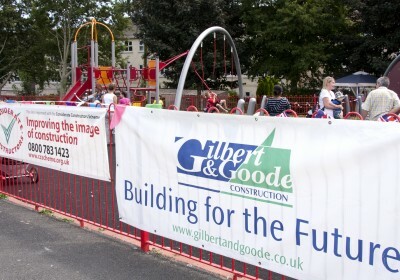 The scheme interviews and hires apprentices and places them with construction companies.